Colourful spectacles are coming more and more into fashion and finding the right colour to suit your hair and skin can be tricky. We now do colour analysis to establish which colours suit you best. Colour analysis, also called skin tone colour matching, personal colour or seasonal colour, is the process of finding colours of clothing and makeup and accessories to match a person's skin complexion, eye colour, and hair colour. Let us help you look your best with expert advice and knowledge. 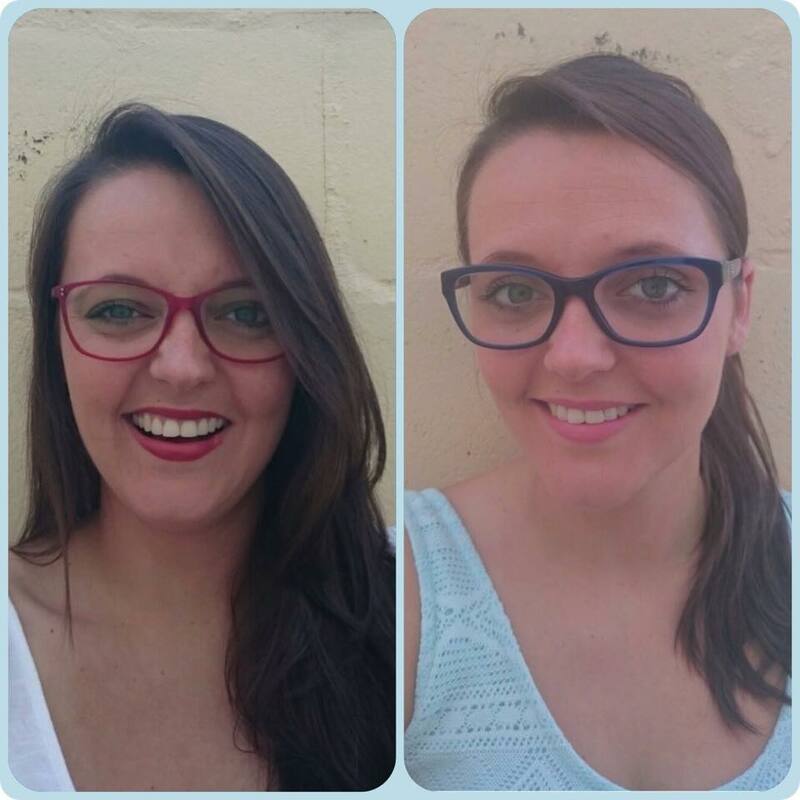 Here is the best example of the perfect choice of colours for both spectacles.